Lithuania's parliament has awarded the Freedom Prizes to former president Valdas Adamkus and the country's first post-independence leader Vytautas Landsbergis. The decision was Thursday voted by 84 parliamentarians, with two abstentions and no one against. A Seimas panel last week made a fast-track change to the law to allow awarding two Freedom Prizes in a year instead of one. 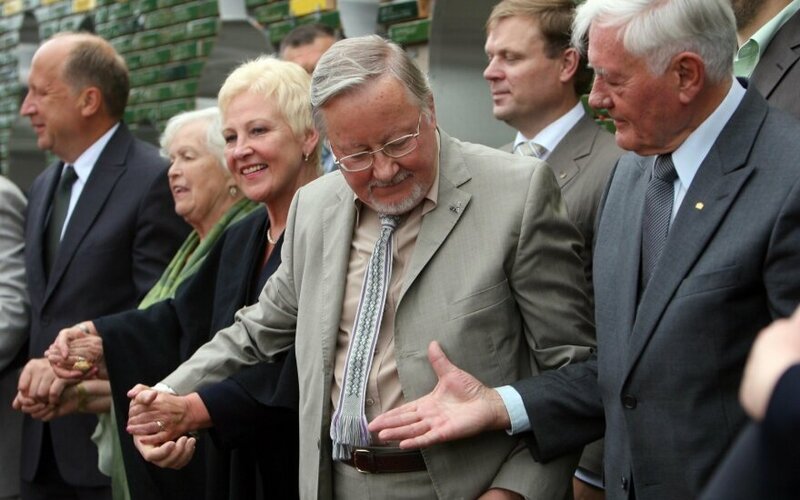 Landsbergis was also nominated for the 2015 prize, however, the bid was rejected by the earlier parliament. The Freedom Prize was established on Sept. 15, 2011 to honor individuals and organizations for their achievements in and contribution to the defense of human rights, development of democracy, and promotion of international cooperation for the cause of self-determination and sovereignty of the nations in Eastern and Central Europe. The prize amounts to 5,000 euros.